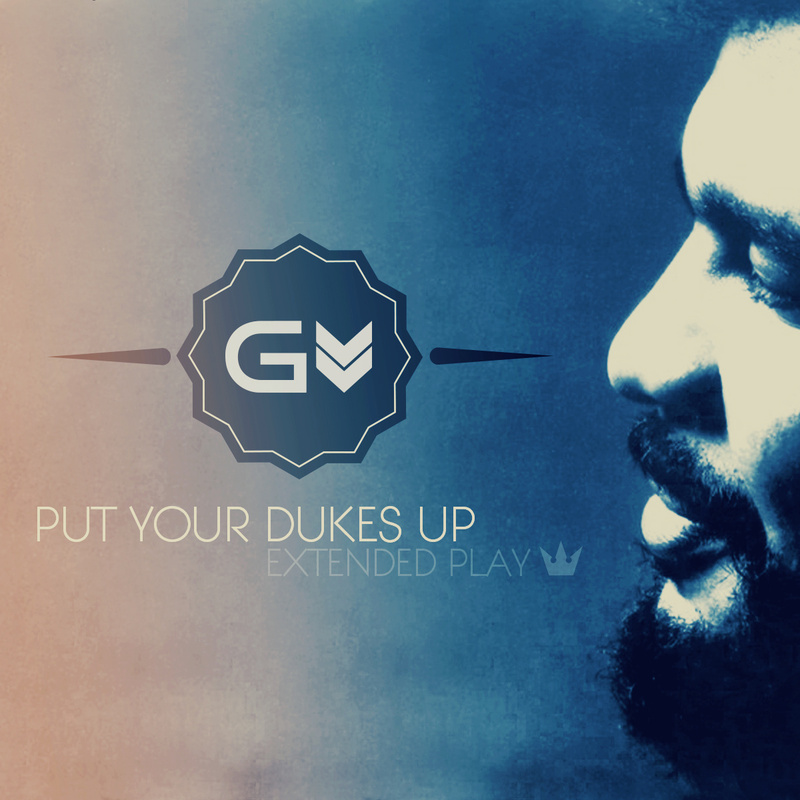 On Put Your Dukes Up, Gravity Movement has assembled twelve soulful beats influenced by one of his main musical inspirations; George Duke. Progressive Moog arrangements provide much of the sample material, while the North Carolina-based producer also adds audio clips from Duke’s interviews to create a cohesive EP that serves as a fitting tribute to the late fusion pioneer. Soundcheck starts off hype as a classic break bounces off rowdy M.O.P chants, Run The Spot stacks Run DMC scratches over neat loops, and Jay Dee’s eternal influence surfaces through SV samples on the Redman-driven bump of Say It With Me. The knockout one-two combo of Write and Gravitas bring a calming influence through mellow synth melodies and funky bass lines looped under recurring vocals; while The Son‘s memorable use of a simple hook offers a nice interlude before the heady blend of astral synths and funky percussion George favoured lends itself to Aura‘s neck-snapping snares. Lauryn Hill’s Delfonics-inspired hook on Nas’s Trackmasters anthem If I Ruled The World gets an atmospheric update on Imagine That, before descending keys slip and slide throughout Pre Flight, and the slow-burning, jazz voyage of Soulva Nova makes for yet another highlight. Buy the EP here, and check out more from the man behind Gravity Movement here. Since he single-handedly elevated the art of sampling through his Hollywood BASIC mixes and pioneering Mo Wax full-length Entroducing; DJ Shadow has tirelessly dug for new sounds, creating emotive audio collages with a consistently re-inventive approach. 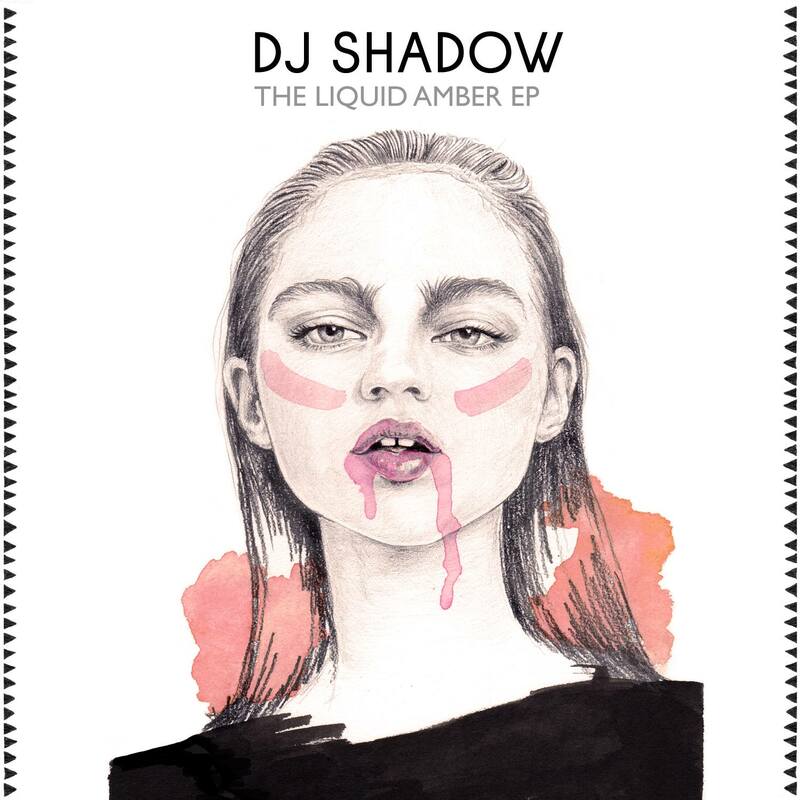 Every new release sees the Californian producer sounding years ahead of the game, and as his first new project in two years and the inaugural release on his new imprint of the same name, The Liquid Amber EP is no different. Ghost Town immediately scatters any preconceptions as Shadow’s skill for genre-bending sees him neatly evading two glaring drops while brooding electronics loom heavily throughout a thick low end; and by the mid-point his intricate web of melodies morph from crunk, gun-fingers-to-the-sky moments to sweeping atmospherics with ease; anchored by the deep grooves his scatter-shot snare patterns create. On the G-Funk steez of Mob he builds ascending trap synths around hectic drums to fortify echoing vocal cuts; while Machinedrum’s bass-heavy, footwork-influenced take on Six Days retains the subtlety of the original, while surfing a pumping rhythmic undercurrent to the EP’s conclusion. This exciting taste of things to come from one of Hip Hop’s most progressive proponents is as immersive and challenging as ever; proving that even at a time when everyone and their dog is making wobbly drops on Fruit Loops, the dedicated sample-heads still reign. Download Ghost Town for free here. After their full-scale afrobeat revival on Ode To Ghana earlier this year, Berlin-based label Hobo Truffles have once again enlisted a slew of international collaborators for their new tribute project. 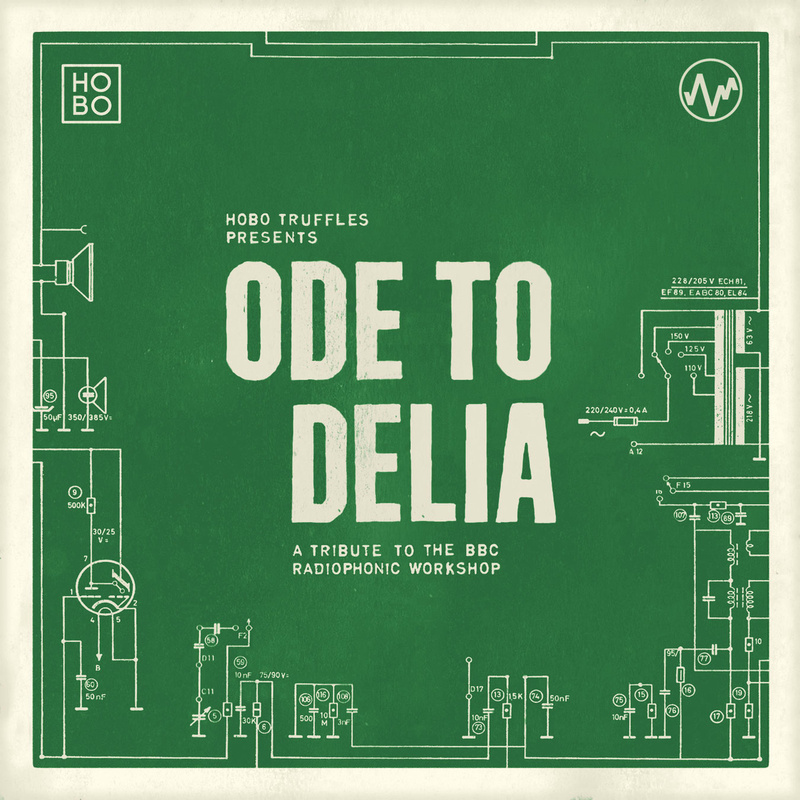 From Delia Derbyshire and the BBC Radiophonic Workshop to Diamond D and the D.I.T.C break-hunters, the full spectrum of sample-based music is covered. Reel to reel recorders and chopped-up tape sequences find themselves reinterpreted for the 21st century over 21 inventive tracks; beginning with an explanatory intro, followed by Maloon The Boom’s low-fi funk, Bluestaeb’s blend of Denzel dialogue with subtle snares, and S Fidelity’s low-end-theory bump. Zurich’s Melodiesinfonie shines on Galactic Wellness; with a tangible attention to detail as his funky keyboard lines traverse fizzing electronics with a Dilla bounce, while MazeOne splits his highly catchy track into two disparate loops, and Truffles co-founder Robot Orchestra expands upon a huge hook. His label-creating counterpart Shuffle Jack steers the enjoyably experimental Room 5 through a maze of contorted percussion, while Canadian producer Invention stalks the track like a robotic John Carpenter on Whskrz, and KommerzKlaus splices Rick Ross ad-libs with spiralling synths. Once Neck-Talk and Freddie Bracker’s icy tones drip onto Arch Marshall’s euphoric glitch-hop styles, Cruel Therapy production team Dienst & Schulter get versatile on the upbeat funk of Future Nomads, LinkRust loops up some nasty notes over rounded kicks on Dr Who’s Revenge, and Radius, Sev Seveer and Keter Darker combine, creating the closing cut’s spacey fuzz. As the literal cutting edge when it came to splicing sounds back in the day, the techniques Derbyshire and her team used for manipulating audio are still in effect today, most of which can be found within this impressive selection of instrumental acuity. With a diverse roster providing distinctly original sounds on every track, Hobo Truffles have another rock-solid release under their beatmaking belts, and are becoming a vital label to keep tabs on for electronic fans and Hip Hop heads alike. This promising EP from Bay Area beatmaker Ridgewell is sure to set him on the path towards musical recognition. His creative production methods find him creating distinct soundscapes through the SP303, 404, 202, MPC 2000 and Ableton Live, then binding them together with smooth scales from his electric bass. His style keeps it’s cool as the songs slowly unwind, revealing an accomplished ear for loops and a talent for organic song structure that comes surprisingly fully-formed considering it’s the producer’s début release. Once In begins loose and funky, stomping kicks start off Joan with crystalline shakers that fizzle between warping loops; then Give showcases the producer’s subtler side, as he layers airy melodies over percussive breaks; blending jazzy overtones with fresh cuts from his turntable. The already mellow mood relaxes further with Dusk‘s placid, swinging hat patterns, before a classic Mos Def sample begins Beef, and the deep groove of Ridgewell’s bass anchors the low end. Matter sprawls, lounging to jazz loops before the jilted dance-able sounds of Take lifts the bpm then sweeps it cleanly into Out. 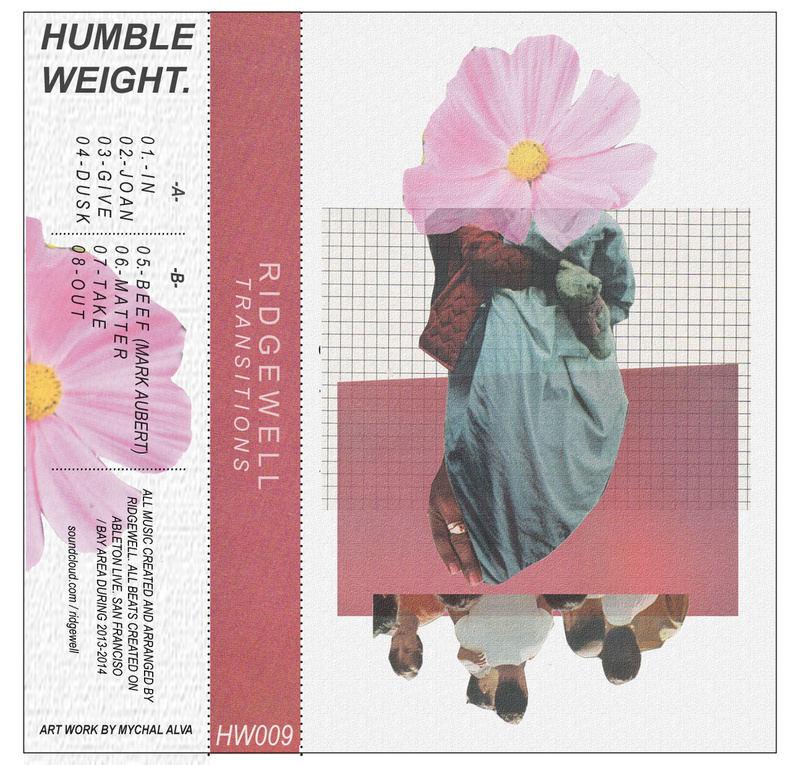 Neatly assembled and perfectly executed, Transitions is the sound of someone fully dedicated to their craft; and with room for future experimentation, there’s no reason Ridgwell’s chilled instrumentals couldn’t appeal to a wider, more eclectic audience. Buy it digitally or on limited cassette, here.